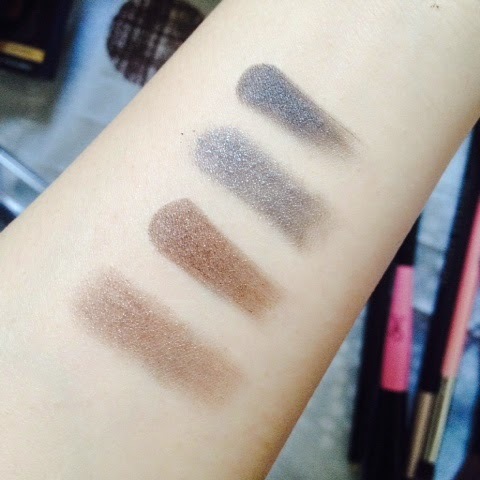 Essence Smokey Eyes Set | Vanity and Everything in Between. I've always fancied Essence Cosmetics ever since it became available in Manila. I mean, it's affordable. The packaging is cute. 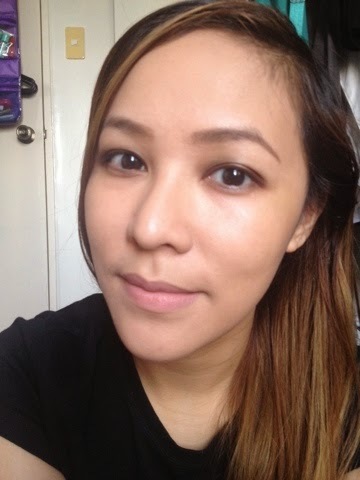 The products I've tried so far from this brand are not disappointing considering the price! 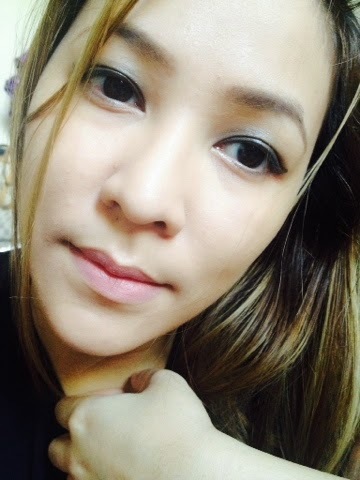 It's been awhile since I've used a gel eyeliner as I'm more partial to liquid liners now. It's just a breeze to use then gel liners. Although I've been giving though if I should purchase another liner just for variety. 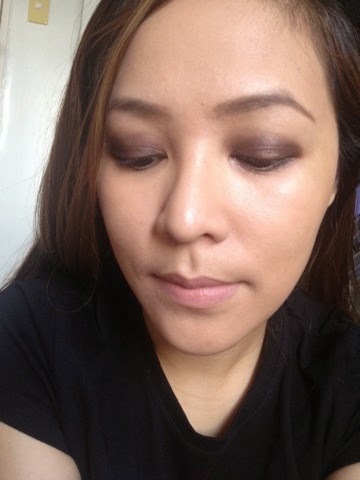 When I saw Essence's Smokey Eyes set, I decided to give it a try. How bad could it be for PhP169 including an eyeshadow? I'm really digging the brown one. Here's Show Off on my right eye. 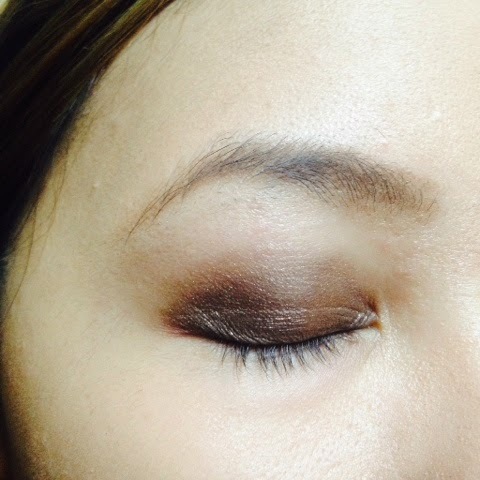 Put the gel shadow on your lids then seal it the brown eyeshadow. I tried to line my eyes and it smudged. I'm confused why it looks brown unclose, LOL. On a different angle, it does look smokey. I would have included this in my Beauty Budget Series but this smokey eyes set fades in a few hours if you don't use an eye primer. I thought the gel shadow could seal it but it couldn't. I also had a hard time lining my eyes. 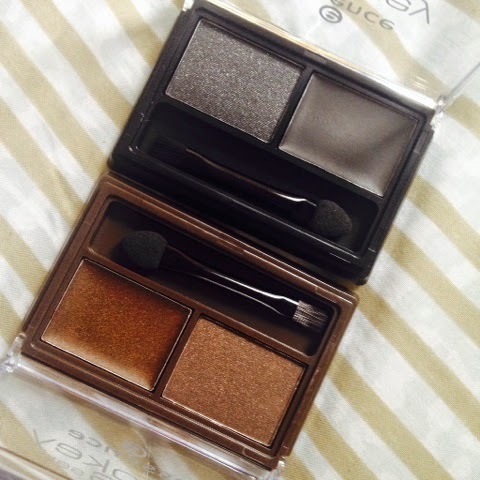 Had to do it twice because when I tried to line my eyes with the gel shadow it comes with, it smudged the eyeshadow. I had to use a liquid liner instead. 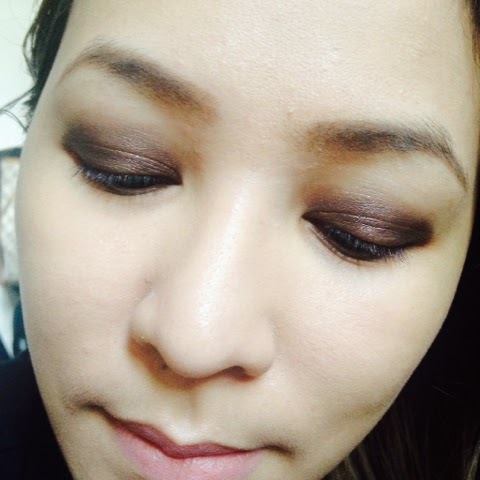 The eyeshadow in Punk Vibe is like a sister of MAC Satin Taupe which is my ultimate favourite eyeshadow from MAC. For beginners, this palette is good buy to perfect those smokey eyes. 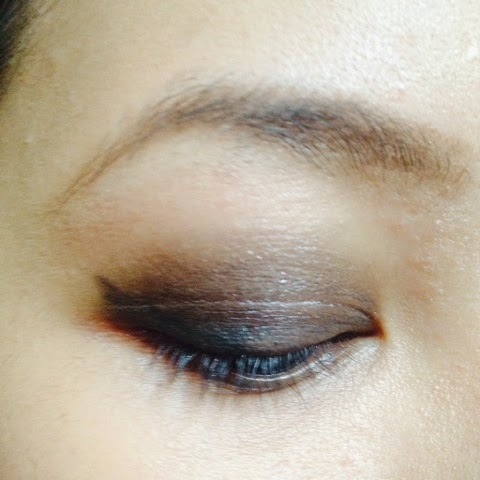 When I started playing with makeup, I went ahead and bought MAC eyeshadows to practice smokey eyes. Now, I wish I didn't. Should've practiced with the affordable eyeshadows then. For the non-beginners, you could skip this palette unless you're curious on the brown eyeshadow. That one is worth trying cos of the colour. 'm sure though that you can find another dupe. But yeh, just remember to put eye primer first so the shadows will last on your lids. Essence Cosmetics is available at Watson's. The brown (Punk Vibe) looks great on you Miss Gem =) and this set for only Php 169 is indeed a steal. I only have to remind myself to not forget a primer tho. So handy! Love the light smokey eye look, I'm not into putting much eye shadow that's one of my weakness. Hehe. I have tried Essence Cosmetic lip liners 79 or 89 pesos, it's pretty okay but not that good. I think that's what you get for an affordable price, you'll get what you paid for. Love the smokey eye look on you. 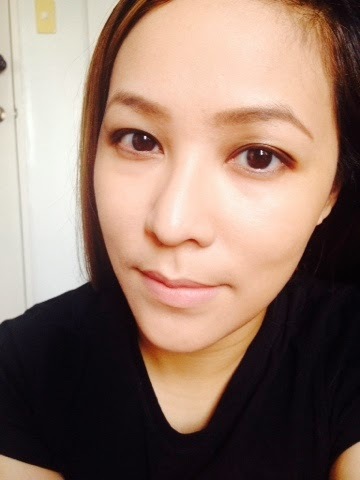 Meron ka po ba tutorial of basic makeup, no makeup makeup look? Would love to use it as a guide for me to learn:) thanks. Oh. I'm just new to the make-up world and I'm still busy experimenting with the local brands. As a student, it is quite impractical for me to splurge money on those high-price brands since I'm far cry from a pro. I guess I'll try this once I stumble upon Watson's.